All BELLAIRE homes currently listed for sale in San Antonio as of 04/20/2019 are shown below. You can change the search criteria at any time by pressing the 'Change Search' button below. 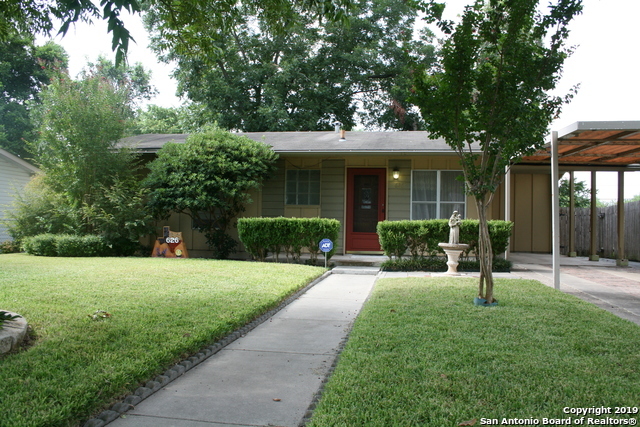 "3 bedroom, 1.1 bath home convenient to Walking trails, schools, and shopping. 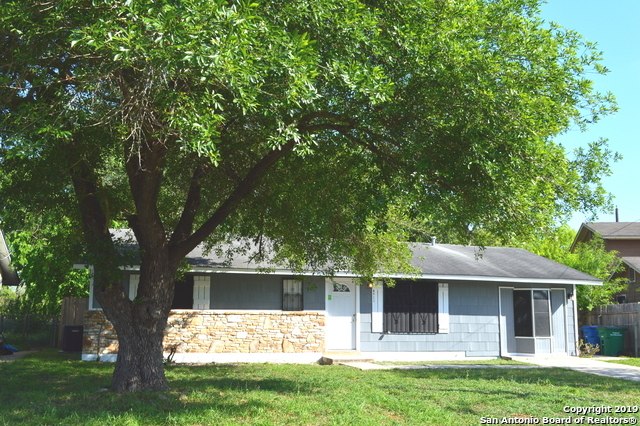 Home sits on a lovely lot with mature trees and well maintained landscaping. Lots of potential to make this home your own." "Newly remodeled 3 bed, 1 bath home 5.5 miles from Brook City Base and 10 mins from South Park Mall. Enjoy the new kitchen and bath, additional living space from converted garage, laundry room, and covered back deck. Have peace of mind with safety bars on windows and sliding door. Groceries, park, restaurants, bus route, and many other conveniences nearby. This home is waiting for you!" 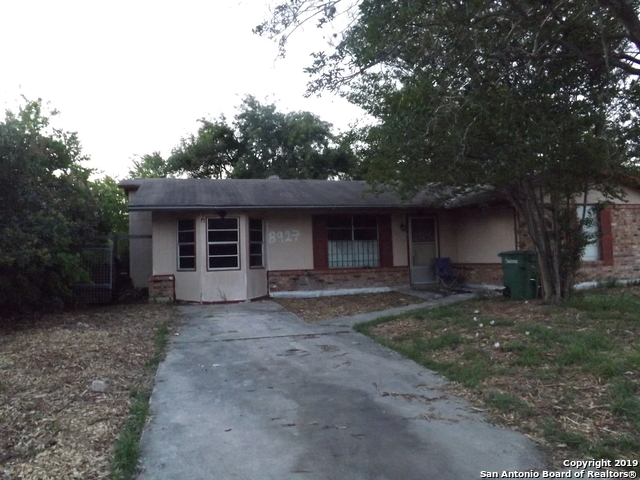 "Great Flip opportunity in Bellair Subdivision. The house has 3 bedrooms and one bath. the property has some damage from a previous kitchen fire 2 walls have damage The rest of the house is intact needs mostly Sheetrock repair. The roof roof and rafters seem intact."